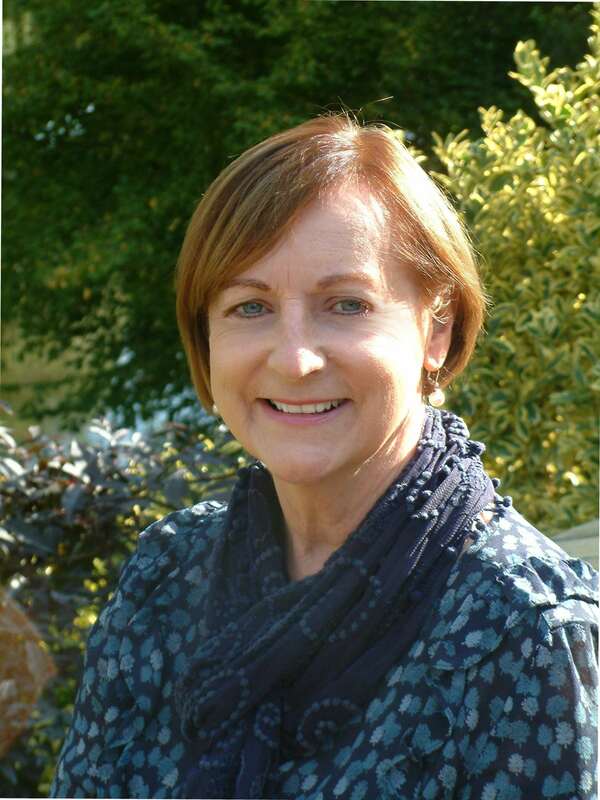 I am a Person Centred, Humanistic Counsellor, accredited by the British Association for Counselling and Psychotherapy ( BACP ) with over twelve years counselling experience. My approach to counselling is based on the belief that every one of us has the ability to move in the direction of a more fulfilling and authentic life. During our sessions you will be encouraged to develop your self-awareness. Counselling will also assist you in understanding how you relate to others. Counselling can have a positive and empowering effect when making decisions about your future. I offer counselling and psychotherapy which provides clients with the time and space to explore their thoughts and feelings in a safe, nurturing and non-judgmental environment. My practice is based in Spetisbury, Blandford Forum, which is approximately a 20 minute drive from Poole town centre. I am conveniently placed to see clients from Broadstone, Corfe Mullen Dorchester, Wimborne, Shaftesbury and the surrounding areas.